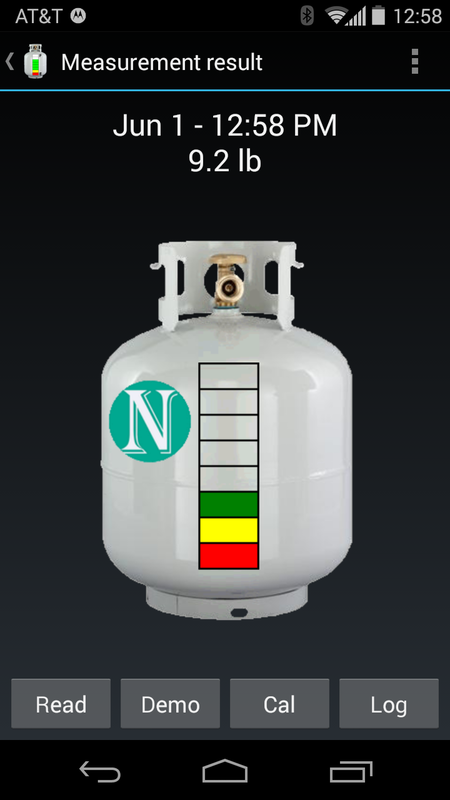 Nitz Associates offers BBQ Tankmeter, Propane Gauge and Beer Meter apps for the Android. 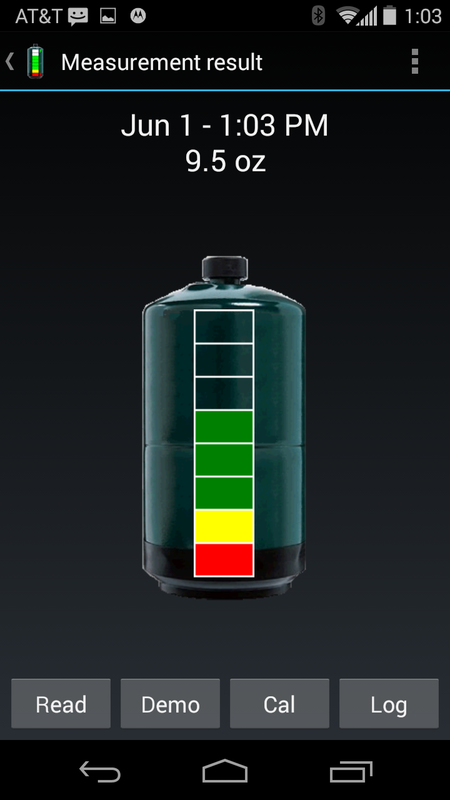 BBQ Tankmeter is an Android app used to measure the amount of Propane in a standard 20 pound tank. Propane Gauge is an Android app used to measure the amount of Propane in a standard 1 pound tank.